Too LIGHT~, this sample hat is only 90g (3.05 oz) and breathes well!! 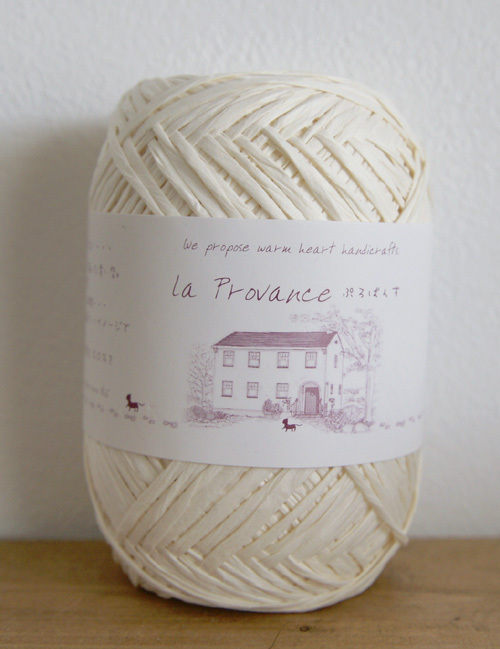 This yarn is recommended for crochet projects. Suggested gauge is 15 sts and 17 rows of single crochet (US) in 10cm square.